1999. [Englisch] - 516 Seiten, 269 Abbildungen, 56 Tabellen. The evolution of mammals is known through a rich fossil record which has been studied by generations of palaeontologists for the last two centuries. The tremendously increased and still burgeoning corpus of knowledge on this subject is difficult to survey as a whole and urgently needs summarising. 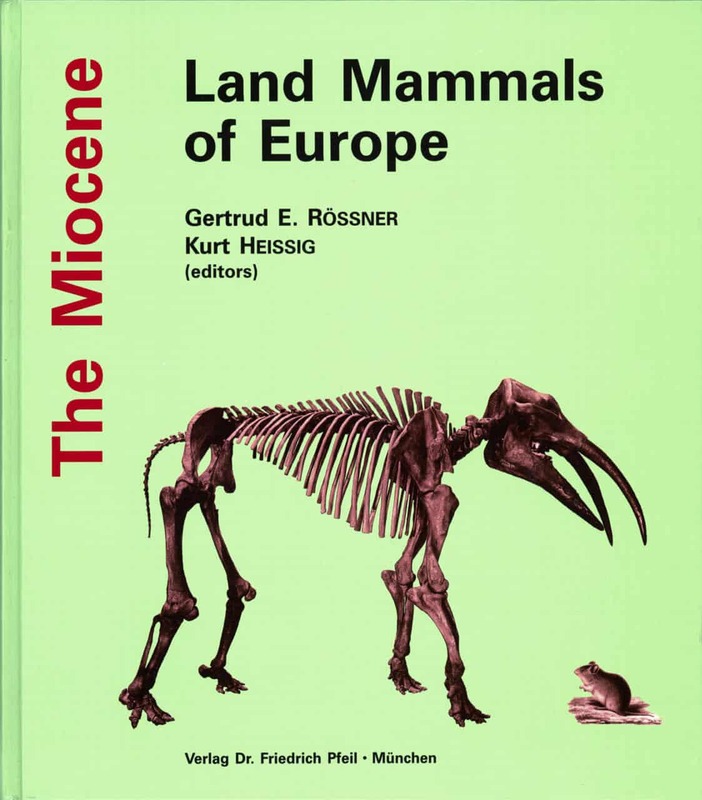 “The Miocene Land Mammals of Europe” deals with all groups of European Tertiary land mammals occurring in the time span from 24 to 5 million years ago. It presents a comprehensive picture of the status quo attained by the combined past and current research efforts. A total of 44 specialists from 11 countries describe the characters and Miocene evolutionary history of each land mammal group. 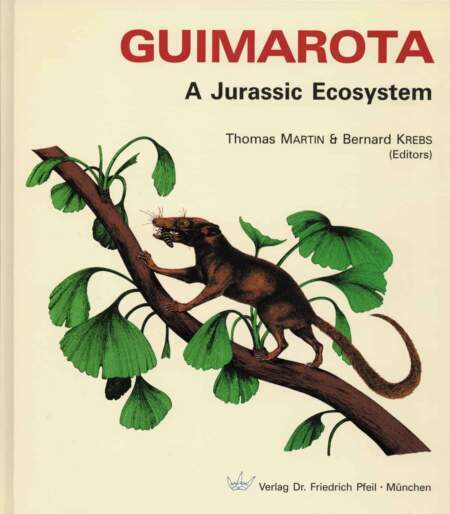 In 46 chapters they cover all valid taxa and the institutional location of the most important collections. The systematic part of the book is completed by contributions defining the time frame, land-sea changes and biogeographical relationships within the European Miocene. The references focus on the most comprehensive and recent publications and offer a means of access to the earlier literature. 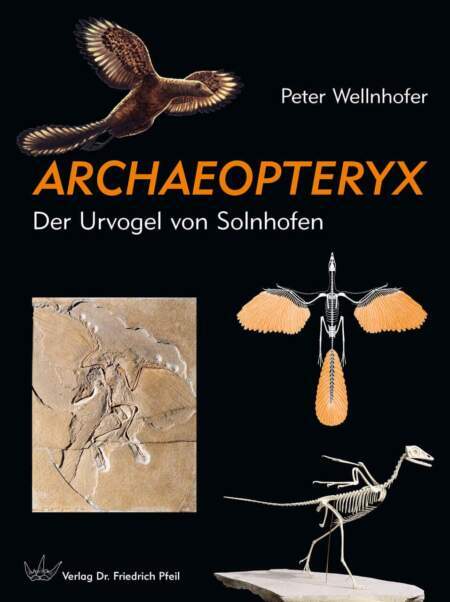 The book provides a solid source of information for mammal palaeontologists inside as well as beyond Europe. It will also be welcomed by palaeontologists of other persuasions, scholars and students of the bio- and geosciences, as well as by a more general public interested in palaeontology, zoology and evolution. The European Tertiary and the initial research on fossil mammals are closely related to Georges Cuvier’s investigation of Tertiary quadrupeds of the Montmartre in the early 19th Century. He was the first who gave an impression of bygone mammal faunas appearing as something between strange and still familiar. Since Cuvier’s clear recognition of former time periods on earth, each with special faunas destroyed by succeeding catastrophes, collections of fossil mammals have increased immensey as well as our knowledge of them. Today, we have a reasonably detailed picture of mammalian faunas and their evolution in a comparatively precise chronological framework with a resolution of a million or even a hundred thousand years. This is the basis for further research on the European continental Tertiary in which the fossil record of the Miocene provides an important contribution. Especially during the last decades numerous mammal paleontologists have carried out extensive systematic studies of Miocene continental deposits. This has resulted in a continuous increase of informations about all groups of fossil mammals, so much so that even mammal paleontologists can hardly keep a general overview. In this situation the idea was born to publish a special volume presenting the latest state of research on Miocene mammals of Europe. Particular attention was given to a complete documentation of all mammal groups occurring. Each chapter on a systematic group includes a general characterization and special aspects, as differentiation, evolution and ecology. It is complemented by a list of the fossil material including at least all valid species, type localities, ages, and the depositories of the types. The references are listed as clear as possible, and include preferably the more recent publications which also allow access to the older literature. In the same way the text focusses on the present knowledge rather than on historical aspects. Additional chapters deal with the chronology and paleobiogeography of the European Miocene as well as with the intercontinental relationships of its faunas. One chapter is devoted to the evolutionary history of island faunas. Many specialists have been asked to submit contributions from their own subjects in order to realize this project. Consequently, the individual chapters reflect the personal style of each author. In this way differing scientific opinions on particular taxonomic problems may stand side by side in this volume. 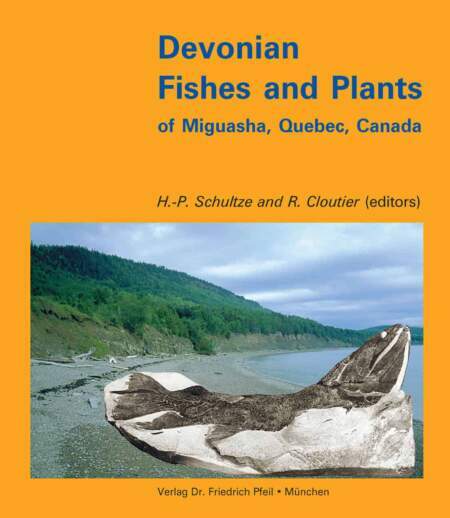 As mentioned above, the volume focusses on land mammal faunas of the European Miocene. However, in some cases inclusion of taxa from the Oligocene or Pliocene seemed to be appropriate, as well as from non-European localities. There are also differences in the format of the presentation of material data. It should be mentioned that tooth positions are indicated differently, reflecting the usual use in the individual groups. Generally, e.g. “M1”, “M1” and “M1/” indicates an upper first molar, and e.g. “p3”, “P3” and “P/3” a lower third premolar. Milk teeth are indicated as e.g. “DM” or “D” for upper teeth, respectively e.g. “dp” or “d” for lower teeth. The abbreviations for the housing collections are used uniformly throughout the volume. The full institutional names are given at the end of the book. The volume could not have been produced without the help of our colleagues, Dr. Winfried Werner, Dr. Ursula Göhlich, Dipl.-Geol. Markus Moser, Dr. Anne Lagally, Dr. Peter Wellnhofer, (all Munich), and Dr. Alan Gentry (London). Special thanks are due to them all. 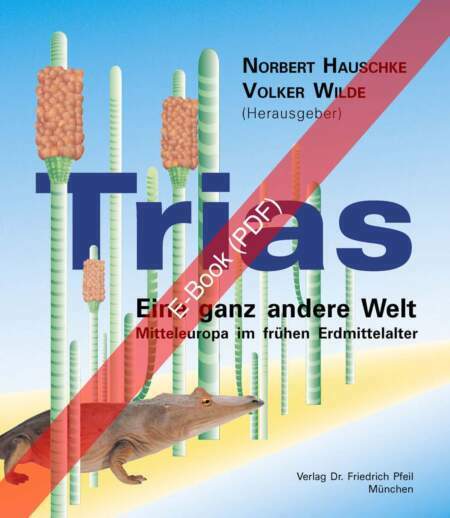 From the beginning, the publisher, Dr. Friedrich Pfeil, supported this project and performed an excellent job. Raymond L. BERNOR, Washington D. C., U.S.A. 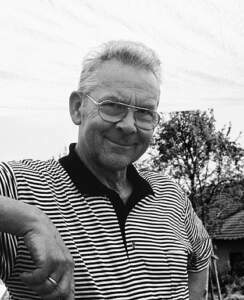 This volume is dedicated to Volker Fahlbusch by his friends, colleagues and students honoring his 65th birthday on February 22nd, 1999. 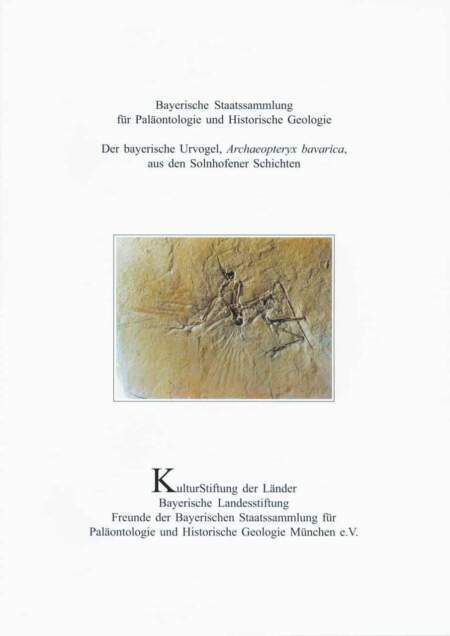 Since more than 35 years he has spent his primary research activities in the field of mammal paleontology, offering his services to the international scientific community, first as a postgraduate student, then as an assistant, and finally as a professor at the Universitäts-Institut für Paläontologie und historische Geologie in Munich (Germany). Particularly the research on intraspecific variability and biochronology of European Oligocene and Miocene mammals has been influenced considerably by his studies. His work has always been accomplished by enthusiasm, conscientiousness and integrity, which made him an important, but not always an easy partner for his colleagues. However, this also made him an ideal for all his students whom he encouraged to get involved in this wonderful and exciting science. Congratulations, dear Volker! We wish you good health for the future. Enjoy your further scientific activities!